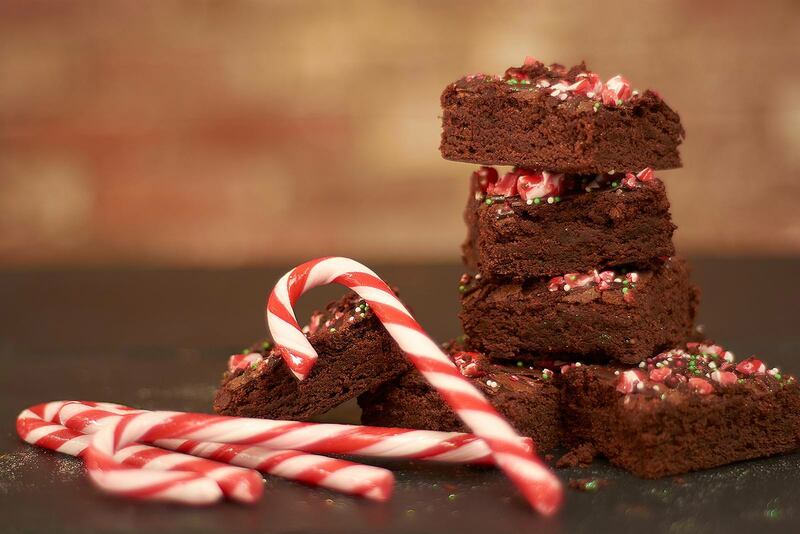 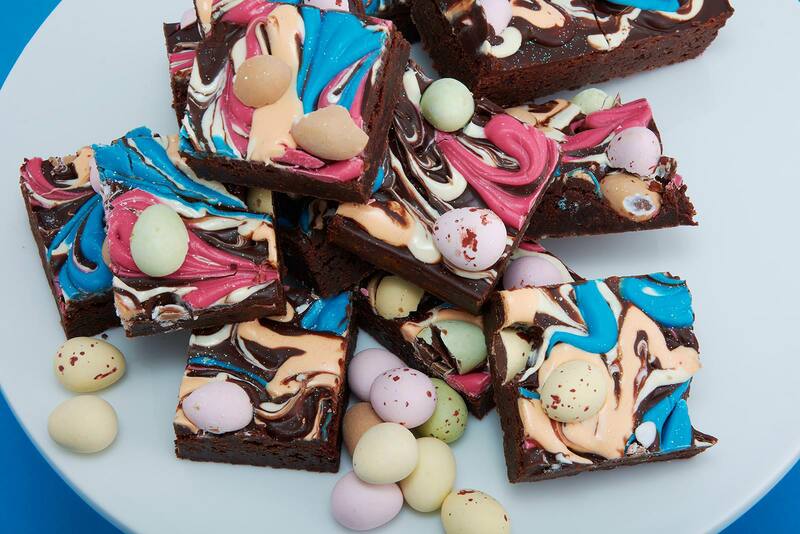 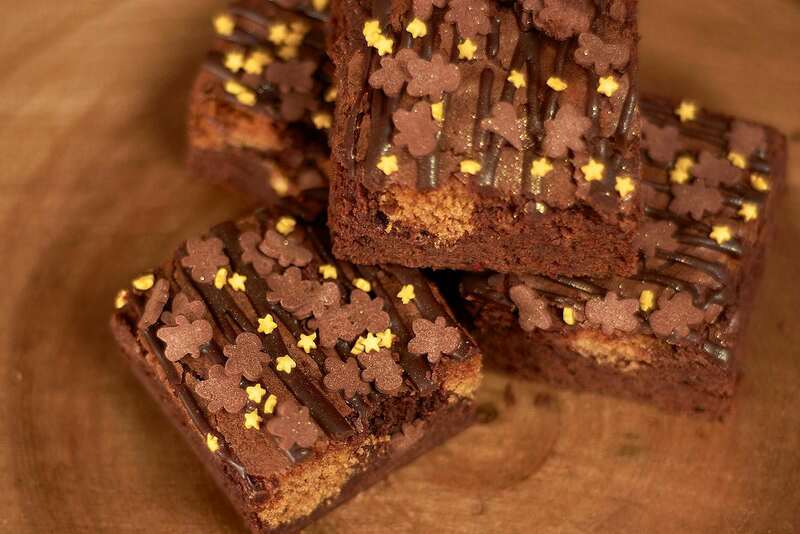 Our Father’s Day brownie is made specially for the occasion. 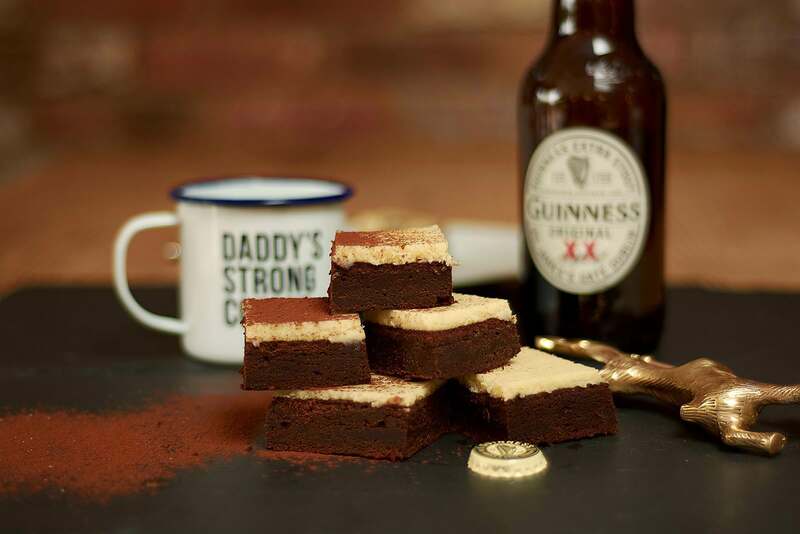 A Guinness brownie with a creamy cheesecake layer. 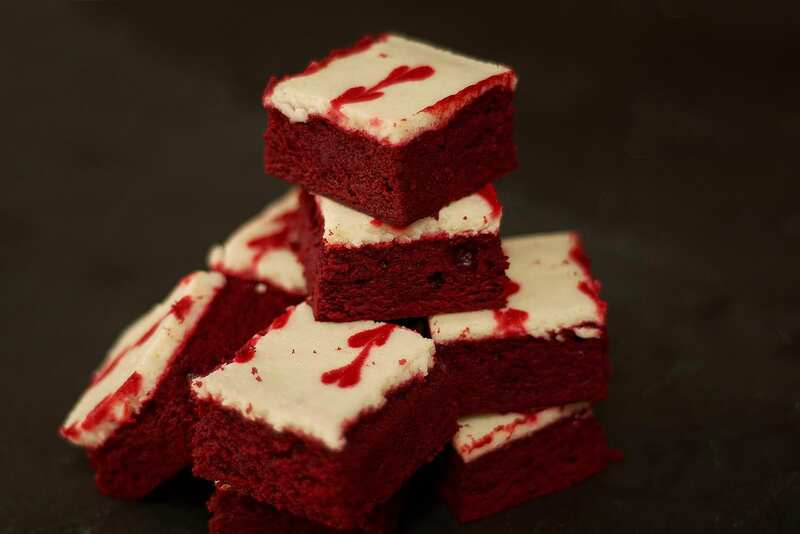 Our Valentine’s Day red velvet brownie with creamy cheesecake layer and red heart decoration.